At the height of luxury fragrance stands Molton Brown, known for their amazing shower gels and more recently their unique fragrances. There are few brands that you can always rely on to produce high quality and loveable products, but Molton Brown always delivers. The news hit the online world this week that the brand that specialises in fragrance were diversifying into the world of skincare with the launch of their new collection. I’ve been a lucky lady over the last few weeks as I got a sneak preview of the entire range before anyone else, not only to see what they had on offer but also to put it to the test. The new collection includes a cleanser, toner, face cream, SPF cream, eye gel, body creme and hand cream – basically all the essentials you need to keep your face and body in tiptop condition. The packaging, as you would expect from Molton Brown, is divine in a simplistic way. Clean white boxes, embossed logos, a flash of colour and a hint of luxury. They’ve been careful enough to not go down the route of chucking too much money at what it looks like though, giving you a little bit of Molton style in the metal logo touches without leaving any budget left for what’s actually in the product itself. The pump action bottles enable you to get the right amount of product in your hand, preventing any wastage or excess use from a range that isn’t exactly on the cheap side. The slim bottles and smooth materials used make these a dream to handle, while looking pretty fabulous on your dresser. So far so good. The ingredients within the products have been very well thought through, offering a range that’s as beautiful as it is effective. Molton Brown say: “We’ve gone to the ends of the earth to find active ingredients that help keep skin clear, comfortable and protected from the sun. Fused with the latest in skincare technology, our formulas are as unique as the skin you’re in.” They’ve been everywhere from Peru, to India, to Madrid to find the most effective ingredients and exotic concoctions to help your skin shine inside and out. I love the idea of using an SPF which is generated in Indian trees or a hand cream that contains exotic plants from Polynesia (I don’t even know where that is) – don’t you think it sounds a little more glamorous than ‘a factory in Germany’? 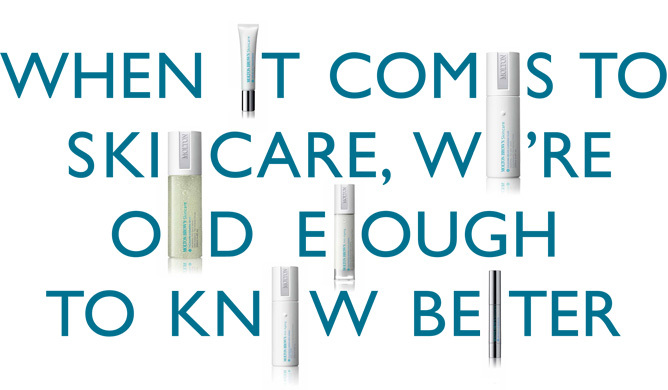 So what are the products themselves actually like? The hero product for me is definitely the Anti-Ageing Hydra-Creme – it’s light as air, absorbs quickly, moisturises skin without leaving excess flakes and doesn’t aggravate my sensitive patches or cause spots. I wouldn’t say I’ve experienced a notible glow, but it has made my skin a little more supple and healthy feeling after using this for a few weeks. The body creme is also divine; almond coloured, sweet scented, light and hydrating. Applying this in the morning to limbs while getting ready leaves my skin feeling soft and ready to face the day ahead. The hand cream has been on my person since I opened the package, and although it doesn’t give me an intense moisture boost, it does provide relief and a lovely scent to dry chapped hands. Available now online and in-store. Check out the full range and the great ingredients on their website.